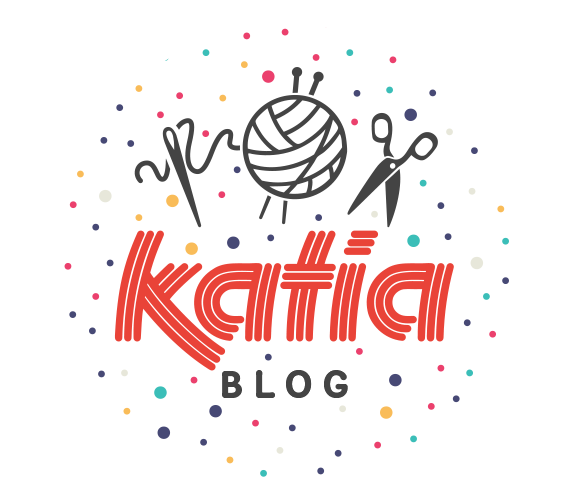 Welcome to Katia Premium Designers! 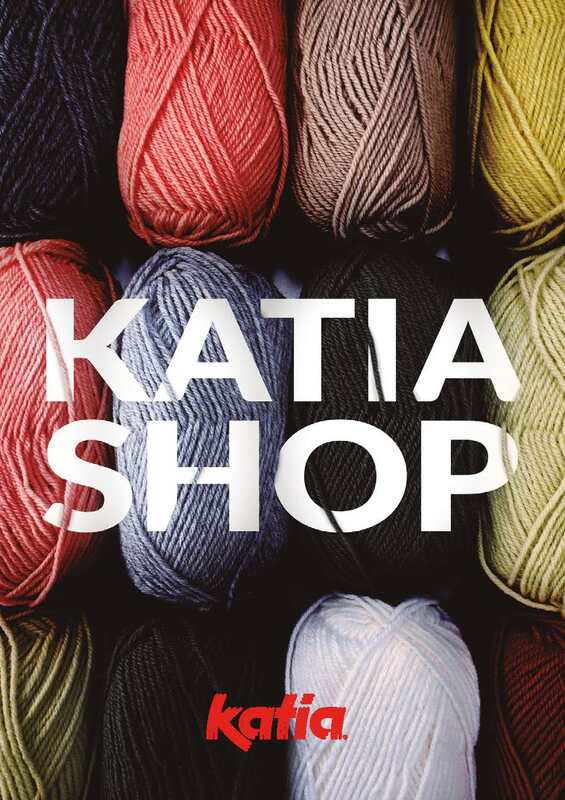 At Katia we’ve been designing knit and crochet garments for decades. 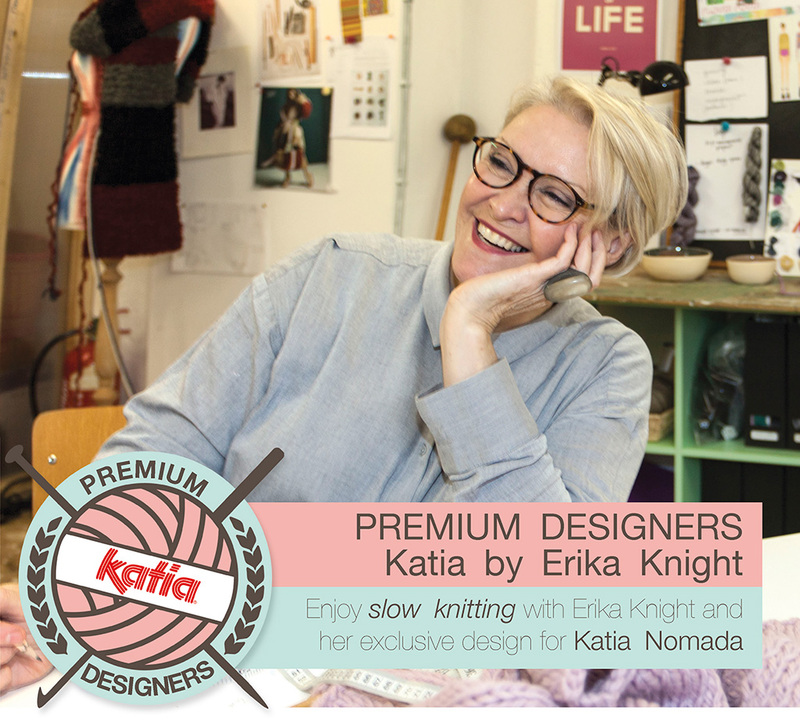 Knowledgeable in the creative process, the one that transforms our yarns into unique pieces, we present Katia Premium Designers: a space dedicated to designers of knitwear fashion and their designs. 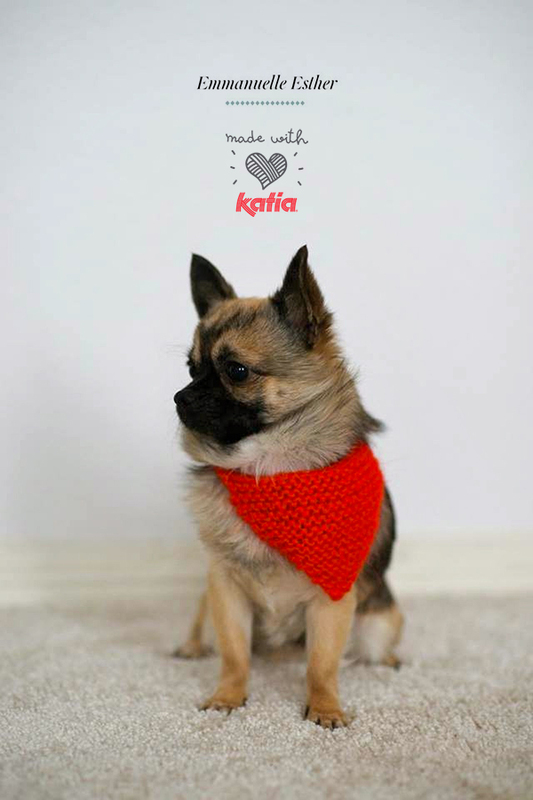 We invite you to knit this series of signature knitwear garments, pieces that have been exclusively designed for Katia. Discover some of the outstanding names in handknitting, learn about their stories and what inspires them. Erika Knight is a well known knit and crochet fashion designer with more than 25 books published throughout the world. With a philosophy based on simplicity, Erika interprets the art of knitting and crocheting in a unique way. Her mission is to convey her passion for knit and crochet and to simplify your vision with attractive and accessible projects. Her designs aim to inspire us to experiment, and above all, to enjoy the creation of a project through the process of slow knitting. When you dedicate your time to making something by hand, it’s as much about the process as it is about the final result… so it’s important to use the best quality materials possible. For Erika Knight “it’s a source of pride to have the opportunity to collaborate with Katia and to create an exclusive design with Katia Nomada. 100% Wool that reclaims the knowledge of an ancient occupation whilst promoting the sustainable practise of knitting and crocheting slow clothes: long lasting and responsible”. 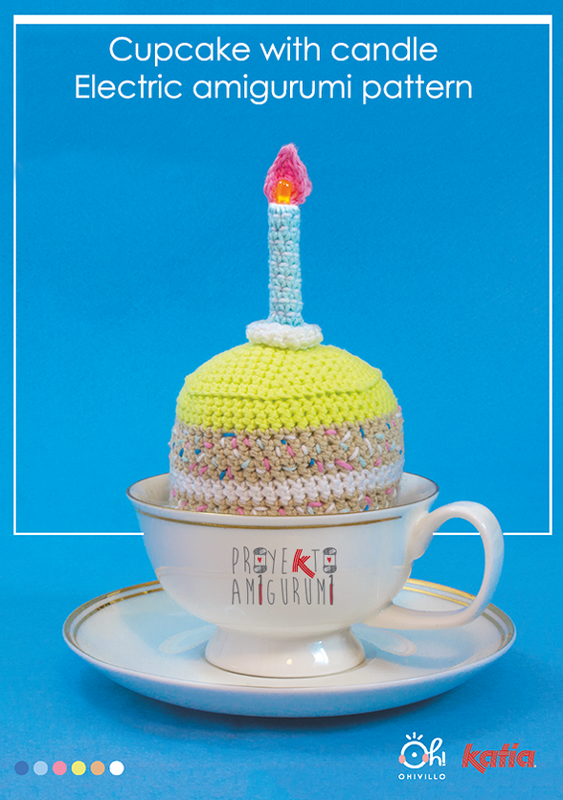 Premium Designers invites you to discover the art of knitting and crocheting through the simplicity and beauty of the forms created by this exceptional designer. Deconstructed Sweater by Erika Knight: slow knit this design with a soul using yarns which are close to your heart. Entre and enjoy slow knitting! Hello Patricia, you are right there’s a mistake on the needle size. Now it’s correct on the web and knitting pattern: 10 mmm – 15 US. Thanks!